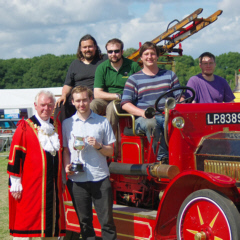 Jezebel was awarded the best in class award (Public Service Vehicle) at Uxbridge Autoshow. The Trophy was presented to the Club by the Hillingdon Mayor. The show has been running since 1984 and to date has raised over £550,000 for local and national charities. 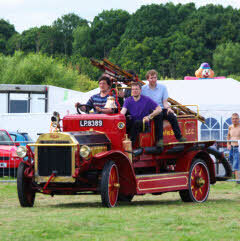 It is organised by the Rotary Club of Uxbridge and features a wide range of vehicles. More details about the show can be found on the event website: http://www.uxbridgeautoshow.com. 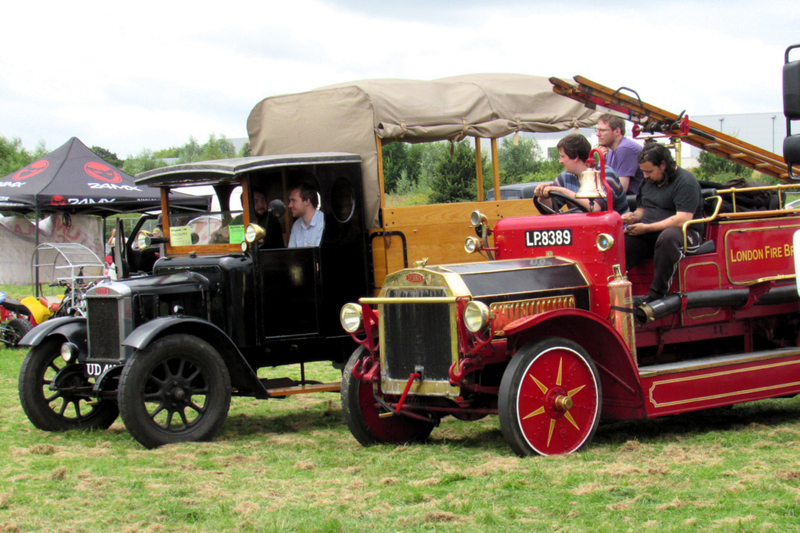 For a list of other shows and rallies that the club has attended see: Past Shows and Rallies. Mayor presents the Club with the trophy. Jezebel and Clementine on display at the Show.